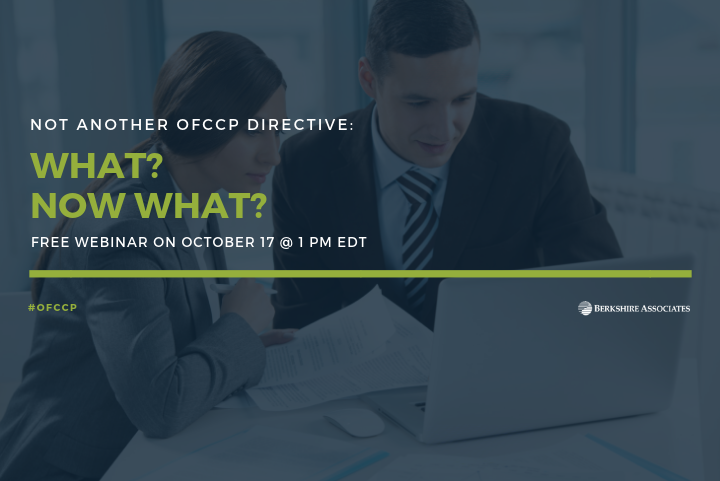 Over the last two months the OFCCP has announced a series of new directives impacting the way in which federal contractors interact with the agency. From a new directive about how the agency will examine compensation discrimination to another announcing focused compliance reviews to new directives geared towards maximizing the success of compliance assistance outreach for federal contractors, a lot has happened at the OFCCP since Acting Director Craig Leen took over in August 2018. What do you do when faced with applicant data challenges? 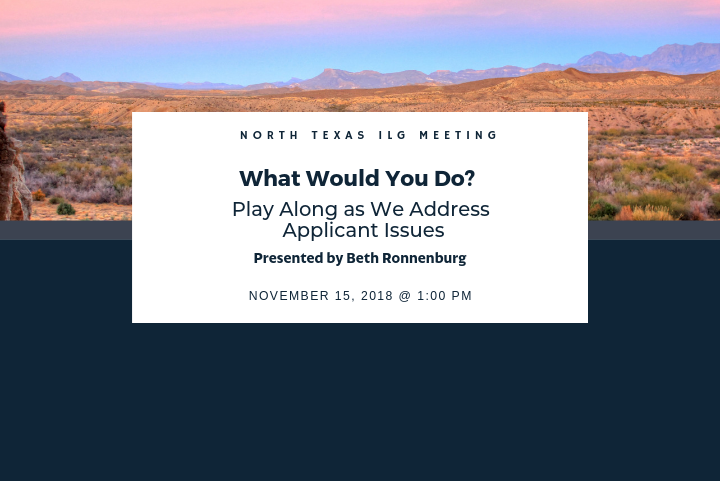 Beth Ronnenburg, President of Berkshire, will present real-life scenarios related to managing unusual or challenging applicant situations to participants in an interactive presentation Inspired by the popular television series, “What Would You Do?” At the North Texas ILG meeting on Thursday, November 15, 2018, Beth will explore the different ways of managing situations such as evergreen requisitions, working with temporary staffing agencies, or using data management techniques. 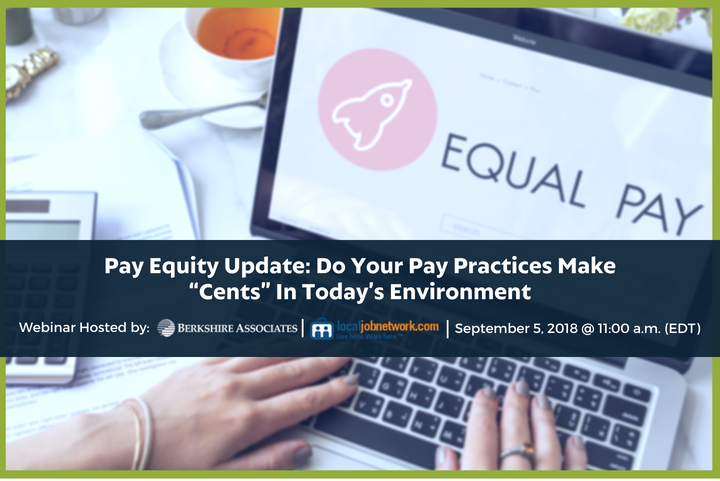 Mark your calendar and plan to attend this webinar on Wednesday September 5, at 11:00 a.m. (EDT), hosted by LocalJobNetwork with compliance expert Lynn Clements, as she discusses pay equity law updates and trends. 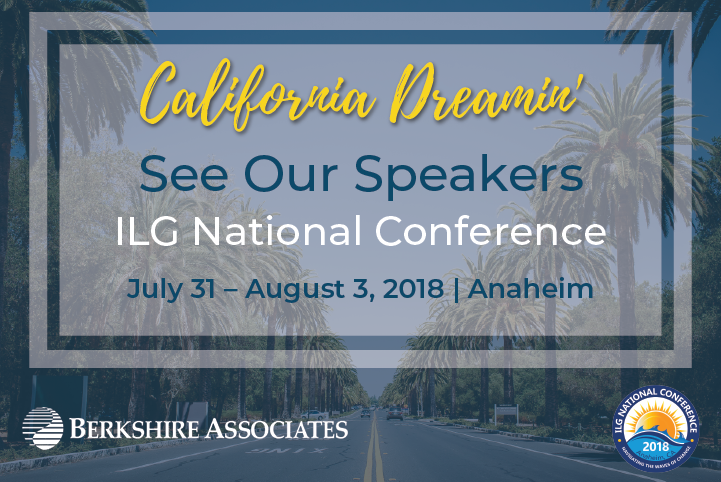 This year compliance professionals convened in Anaheim, CA to discuss strategies for Navigating the Waves of Change at the 2018 ILG National Conference. 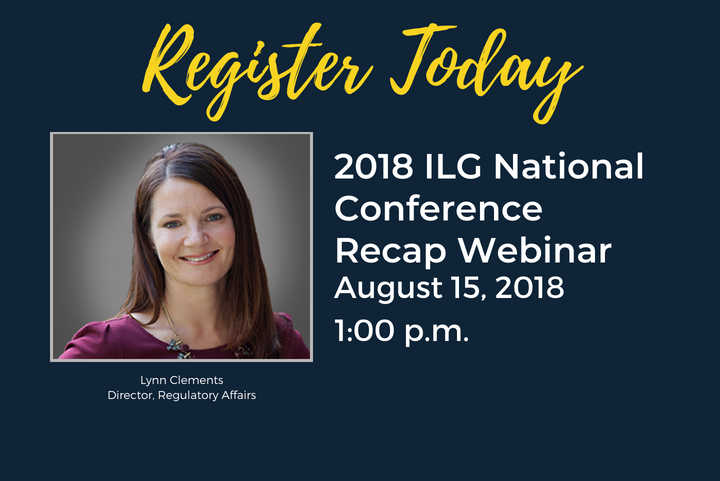 Berkshire’s compliance expert Lynn Clements, Director of Regulatory Affairs, will recap highlights from the conference during a free ILG National Conference Recap Webinar. Register today to hear notable takeaways from keynote presentations, lessons learned, and other notable highlights from the conference. 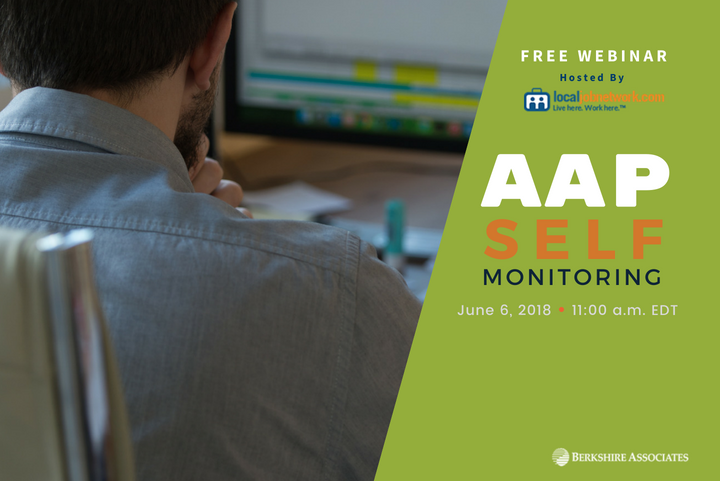 Register to attend this free webinar with Andrea Csordás, a seasoned HR Consultant, on the important aspects of AAP self-monitoring hosted by DirectEmployers. 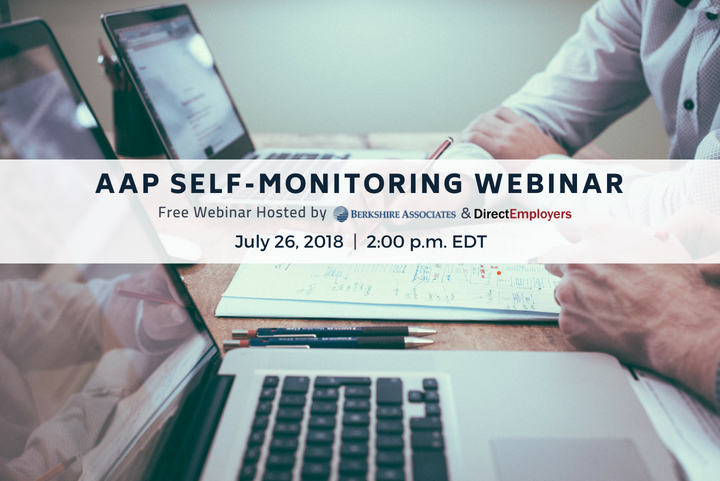 Register to attend this timely webinar with Andrea Csordás, a seasoned HR Consultant, on the important aspects of AAP self-monitoring hosted by LocalJobNetwork. 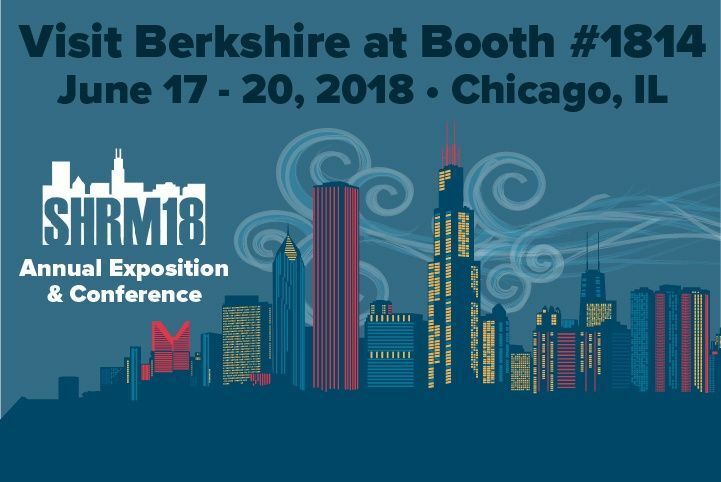 Make your way to Berkshire Associates’ booth #1814 at the SHRM 2018 Annual Exposition & Conference from June 17- 20 in Chicago, IL. This annual conference offers HR professionals a fun and engaging educational experience. 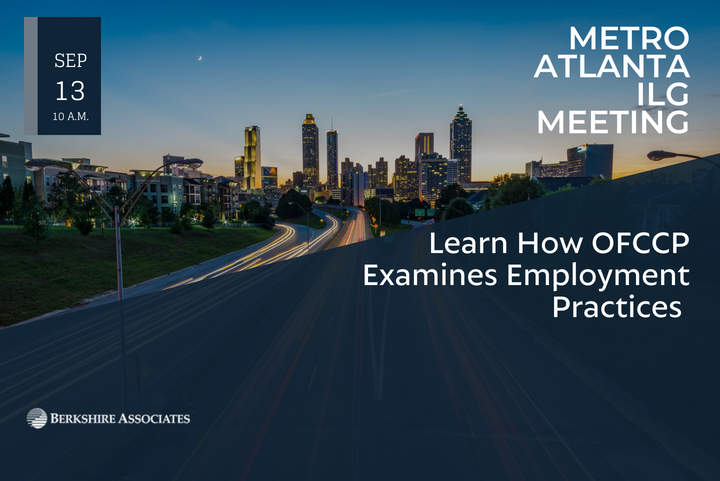 SHRM’s speakers, discuss the many challenges HR professional are currently facing and provide them with practical and ready to implement solutions. Lynn Clements, Berkshire’s Director of Regulatory Affairs, will share insight on the increasing use of alternative employment relationships such as freelance, contingent, on-call, and temporary workers—otherwise known as the ‘gig’ economy—on May 8 at the Kansas City ILG meeting.